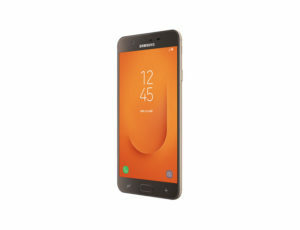 Samsung has launched the updated version of the J7 Prime, the J7 Prime 2 in India without much fanfare or any formal announcement. The device is an incremental upgrade over the last years J7 Prime and some features like the addition of capacitive buttons. 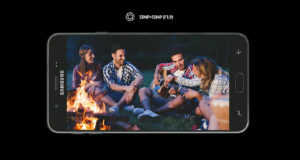 The J7 Prime 2 has a 5.5-inch FHD TFT LCD display, which is not having an 18:9 aspect ratio. 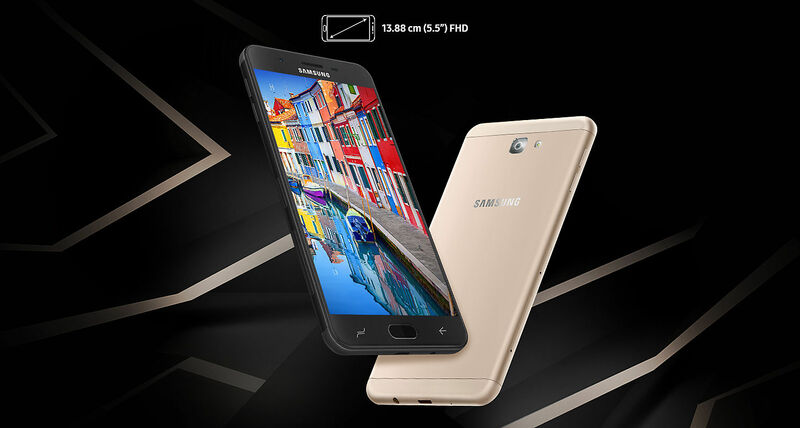 The device features 3GB of RAM coupled with 32GB of onboard storage, which can be expandable to 256GB and is powered by Samsung’s in-house Exynos 7 chipset, probably the 7870, which is an octa-core CPU clocked at 1.6 GHz. All of this is enclosed in a metal unibody with a Gorilla Glass on top. The device has Android Nougat out of the box with Samsung’s custom UI TouchWiz over it. The main camera is a 13MP sensor with an f1.9 aperture and has autofocus but no OIS. The front camera is also a 13MP one with the lens having the same f1.9 aperture. The front camera lacks autofocus and flash. The device is capable of recording FHD ( 1920×1080) videos at 30fps. Samsung has given some nice software-based features to the camera also. The camera offers AR stickers and filters and has support for instant sharing and editing for the social media generation. The camera is having Samsung Mall also, which is a smart Visual Search tool for products on popular e-commerce websites. The device comes with Samsung Pay mini also. On the connectivity front, the has 4G VoLTE and 8.2/11 b/g/n WiFi at 2.4 GHz. There’s the usual headphone jack also. A micro- USB 2.0 charger charges is provided for the 3300 mAh battery. And there is a front-facing fingerprint sensor embedded under the home button. The device is listed for a price of UNR 13,990 or $215 and is available in Black and, a coming soon, Champagne Gold. At the time of writing the device is listed out of stock. Magisk Vs SuperSu : Which One is Better and the Developer Choice?